File this one under crazy paint jobs. 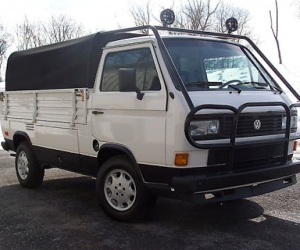 We’ve seen a lot of crazy Vanagon paint jobs and this one definitely qualifies for the list. 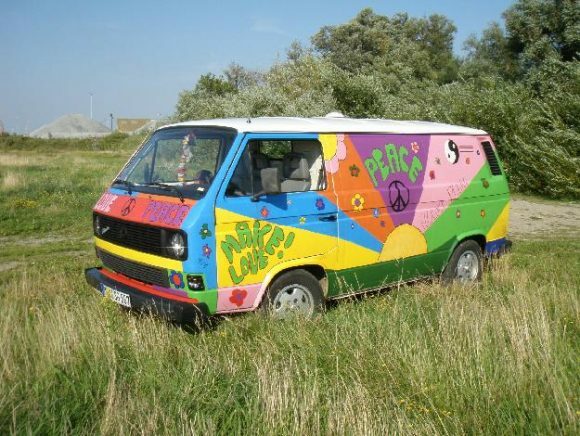 It’s a hippy peace van, yet it still looks good. 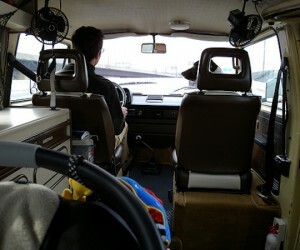 I would love to see the interior of this van. If you zoom in close, it appears that the cab is walled off from the rear of the van. Interesting, but the paint job takes the cake.